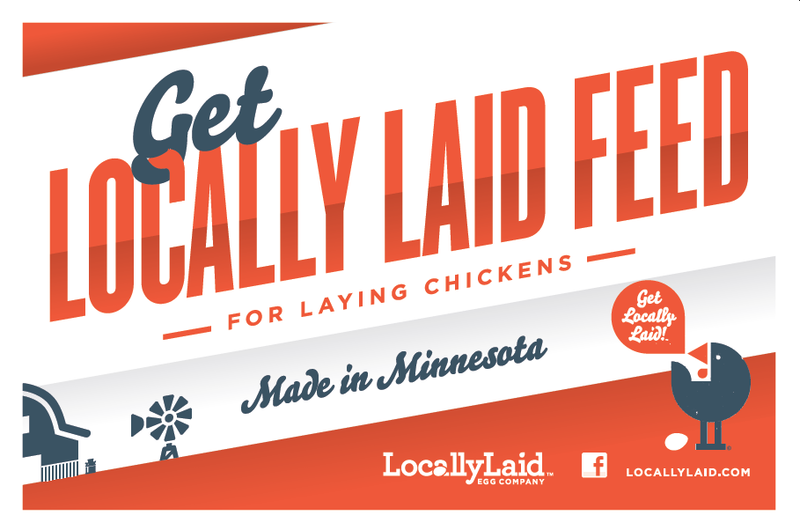 Before opening Locally Laid Egg Company, we kept a backyard flock. There wasn’t much in the way of feed choices. While we didn’t want to feed them cheap, pelletized chicken parts, we weren’t willing to pay top dollar to feed our chickens better than our children. We created Lola’s Layer Mix for the backyard flock keeper and small farmer. It starts with a base of real food like non-GMO corn. Then we add the highest quality of vitamins and minerals – the same kind our girls on the farm get. This includes both digestive enzymes and microbials so hens can easily absorb the nutrition in our feed. And, of course, we always recommend letting hens forage on pasture – even if your pasture is a small, urban lawn with a whirligig on it. Your girls will find nutritious seeds and insects there to supplement their diet.